Student designed, student planned, and student lead, the High Impact Leadership Trips have been transforming the Cobber learning experience for years. Every spring break, a small group of Concordia students heads off on a social justice based adventure that will both shape their views on the world, and give them an experience that will last a lifetime. This spring break Concordia is sending off two trips, one to Portland led by Kaya Baker and Brett Drevlow focusing on minimalism and mindfulness, and one led by Sam Ferguson headed off to Chicago and Detroit focusing on environmental justice and social activism. The 16 students headed off to Portland will stop in Bozeman, Missoula, and Portland. Other stops include a night at Mt. Hood Tiny House Village in Portland, dinner with the Portland Minimalist Meetup Group, UM-FLAT at the University of Montana (similar to the Concordia Eco-House. The 14 students traveling to Chicago and Detroit will focus on the environmental injustices faced by these areas. Environmental Injustice is a topic that has been extremely prevalent in today’s society especially with environ- mental disasters like the water in Flint, Michigan. The group has plans to work with many organizations in both the Chicago and Detroit areas including a meetings with the Little Village Environmental Justice Organization, the Illinois Environmental Council, the Chicagoland Environmental Network and with Detroiters Working for Environmental Justice. The students hope to obtain a more well rounded understanding of the policies that create environmental racism and injustice and ways we can put an end to them. 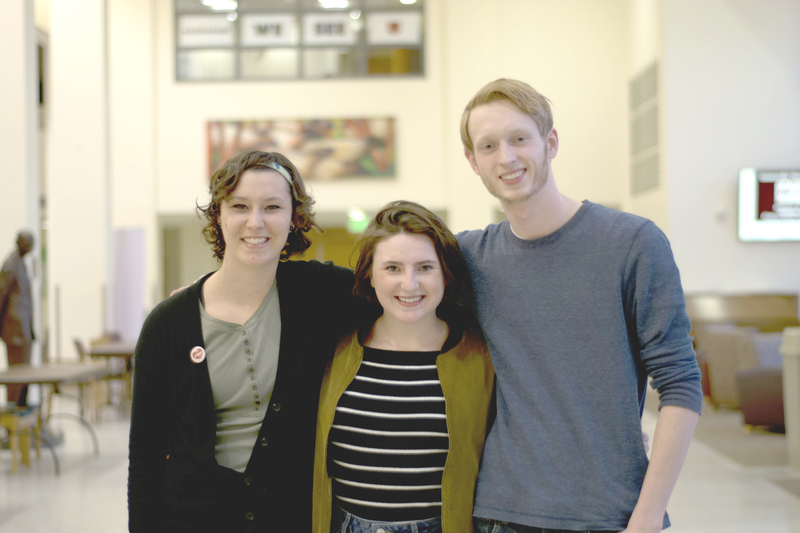 HILT brings together students from all across campus. There are no requirements for major, year, or knowledge of the topic. In the past, HILT has taken Cobbers everywhere from Kentucky to lobby for clean energy, to California to study environmental farming. Even as a Music Education major, freshman Amber Kavie found a place on the Chicago-Detroit HILT. The trips are funded by the sustainability fund through the Student Government Association. 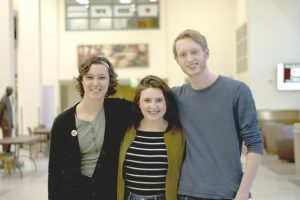 With support from the President’s Sustainability Council and the Sustainability Office, student leaders are given a budget of around $5,000 dollars. Any student can apply to lead a trip. Proposals are due at the beginning of the semester, and applications are usually open for around two weeks at the beginning of the December. Through participating in the 2016 HILT, Baker said her experiences gave her a more open mind and greater confidence when approaching problems related and unrelated to sustainability. She hopes to see an expansion in regards to dialogues related to sustainability here on Concordia campus. “HILT has enlightened me to the idea that I, as a senior with many dreams to advance sustainability in higher education, can inspire change – real change – through empowering the leaders to come at Concordia,” Baker said.